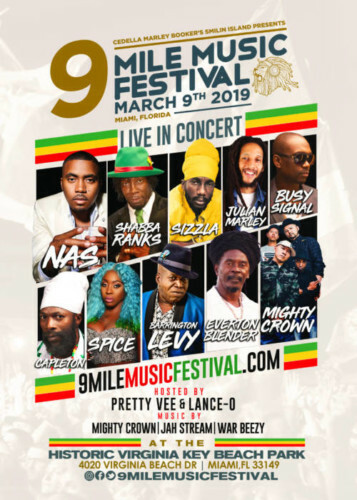 Julian Marley & Everton Blender Join Nas, Shabba Ranks, Sizzla & More at 9 Mile Music Festival in Miami! 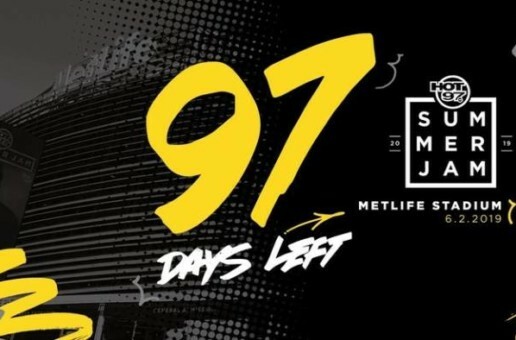 As we’ve announced a couple weeks ago, 9 Mile Music Festival in Miami is back in full effect this March! 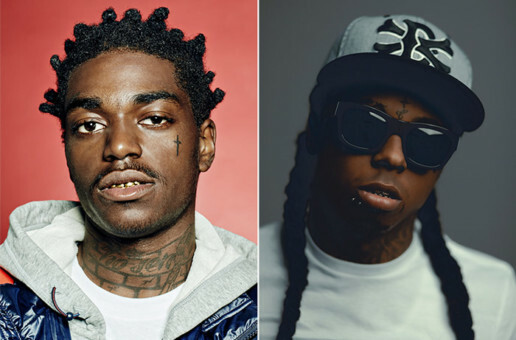 They announced their line-up consisting of Sizzla, Carleton, Barrington Levy, Shabba Ranks, Spice & more. And then made another announcement revealing that Queensbridge’s finest, Nas, will also be headlining the festival! Today, more names have been added to the epic line-up! 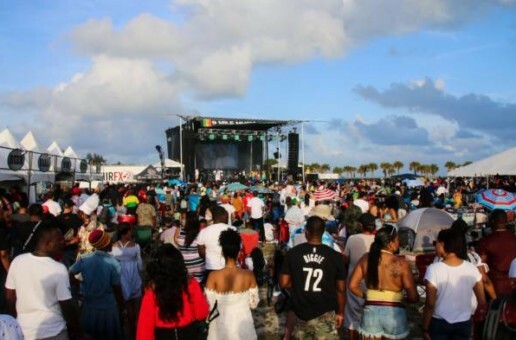 Julian Marley and Everton Blender will now be set to perform at the annual festival held on the historic Virginia Key Beach. Julian Marley is fresh off the release of his new album, “As I Am,” which also features Stephen and Damian Marley. 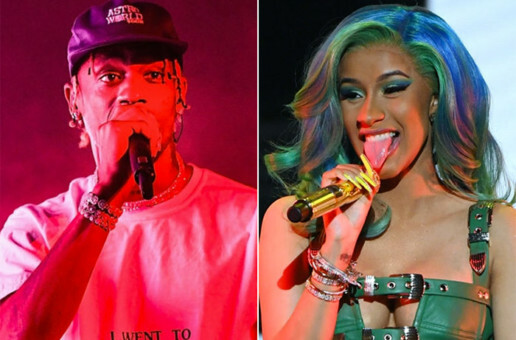 Travis $cott & Cardi B to Headline Made in America!